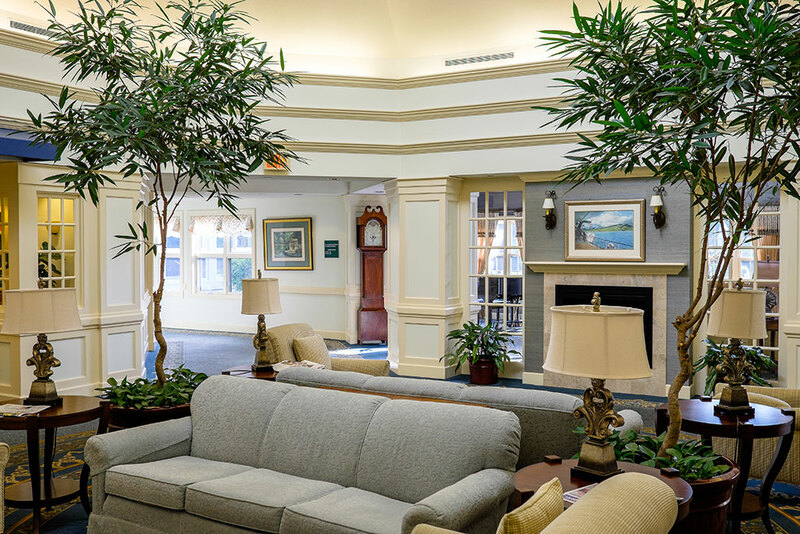 Since 1993, Beverwyck has delighted seniors with superior services and amenities in elegant and distinctive surroundings. 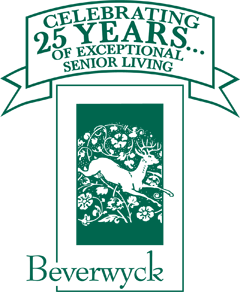 Beverwyck is a full-service independent senior living community in Slingerlands, NY, just outside Albany. 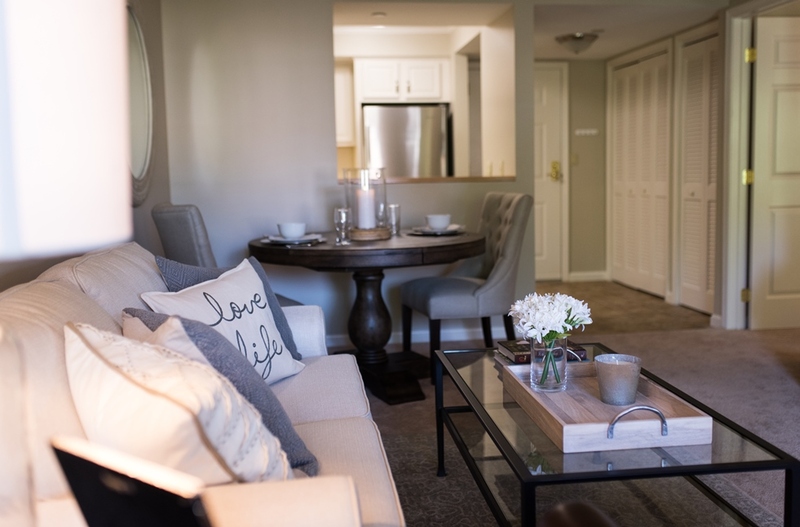 The campus, comprised of 173 one- and two-bedroom apartments and 29 two-bedroom cottages, is situated on 80 acres and surrounded by wooded areas with trails for a brisk walk or leisurely stroll. 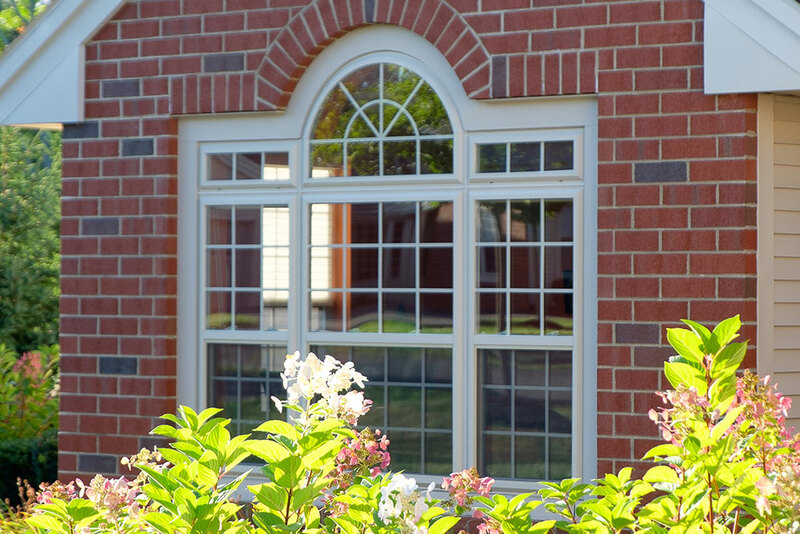 Garden enthusiasts will enjoy the space set aside for growing flowers and vegetables. 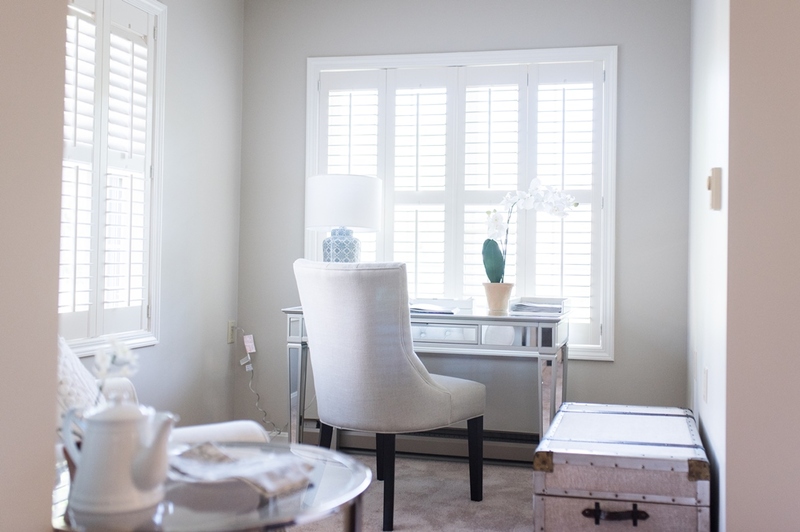 Beverwyck is conveniently located near Albany, minutes from area shopping malls, restaurants, professional buildings, theaters, libraries and museums. The State University of New York at Albany and several area hospitals are just a few miles away. 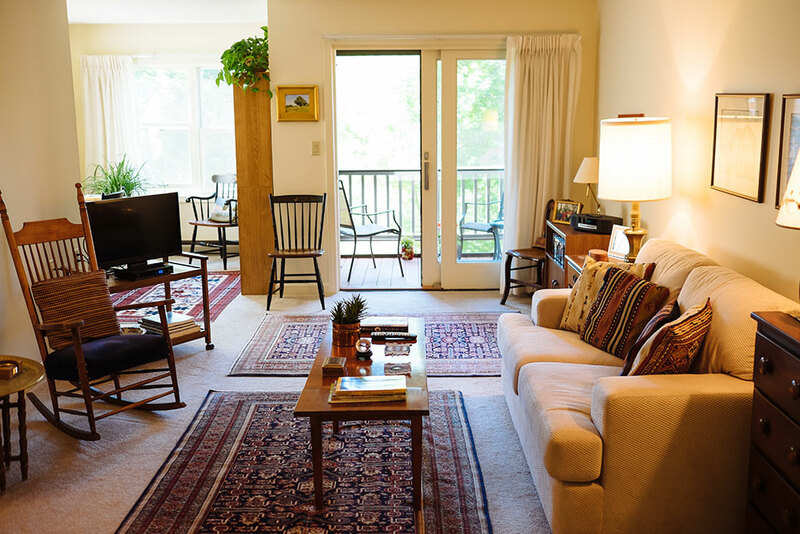 All senior apartments and cottages feature fully-equipped kitchens, individually controlled heating and air conditioning and on-site storage. 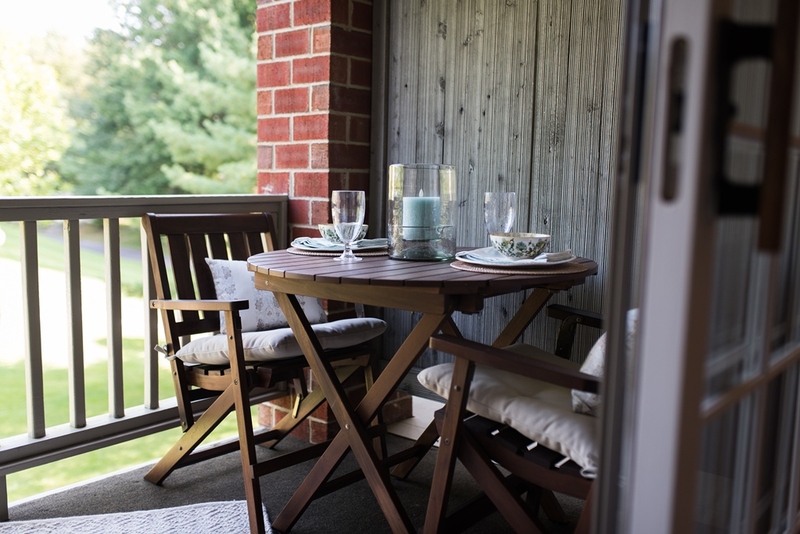 The Terrace at Beverwyck offers the added reassurance of enriched housing right on campus. 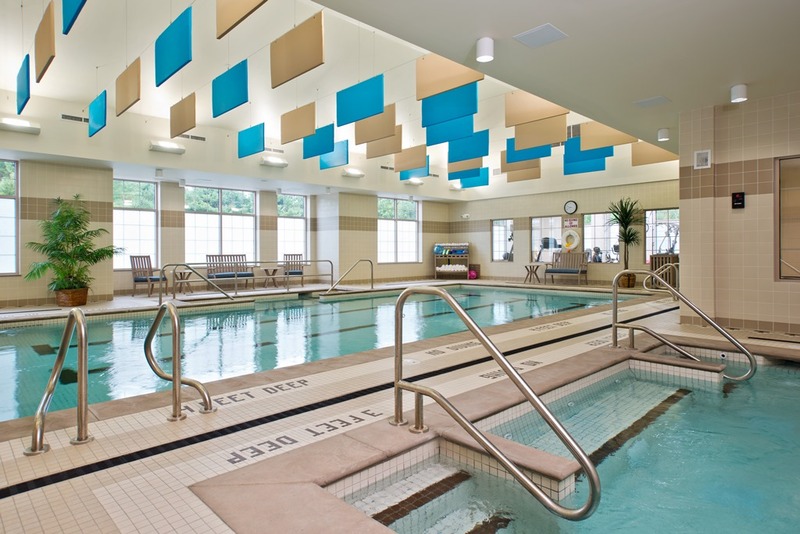 The Terrace provides residents with care such as bathing, dressing and help with medications. 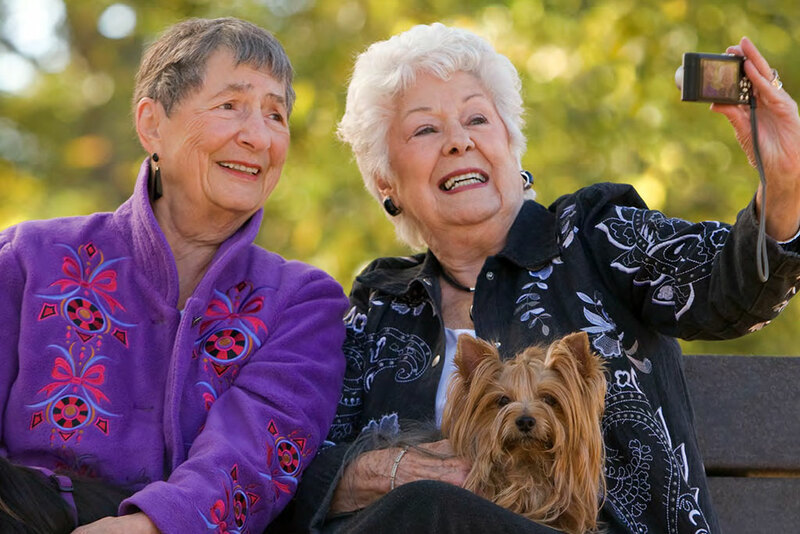 Eddy Village Green at Beverwyck, a unique and innovative skilled nursing community, brings the full continuum of housing and residential care to the Slingerlands campus. 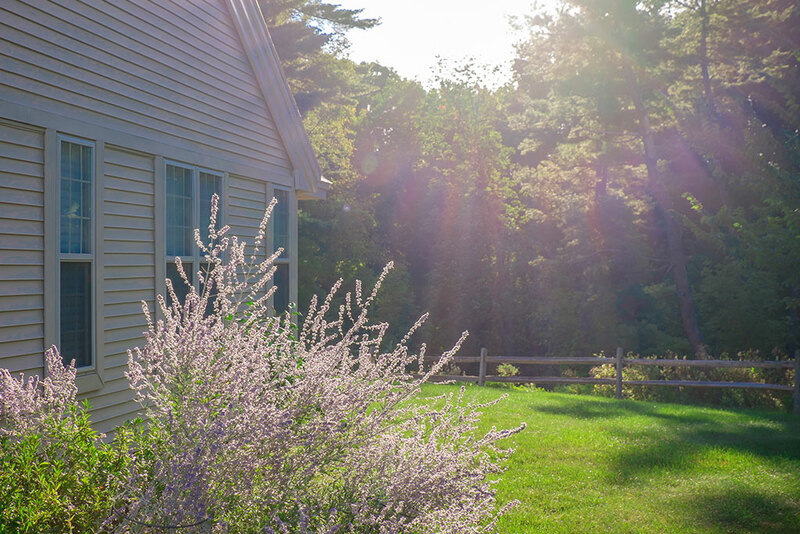 *Please note: Cottage residents have slightly different services. 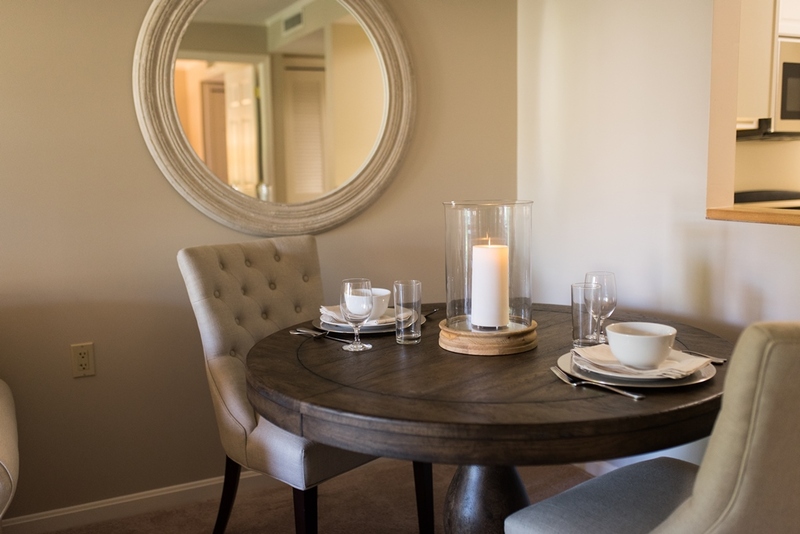 The heart of Beverwyck’s independent living community is the well-appointed Commons area and Van Cortlandt, a versatile space where you’ll enjoy entertainment, concerts, bridge games, interfaith services and other activities. 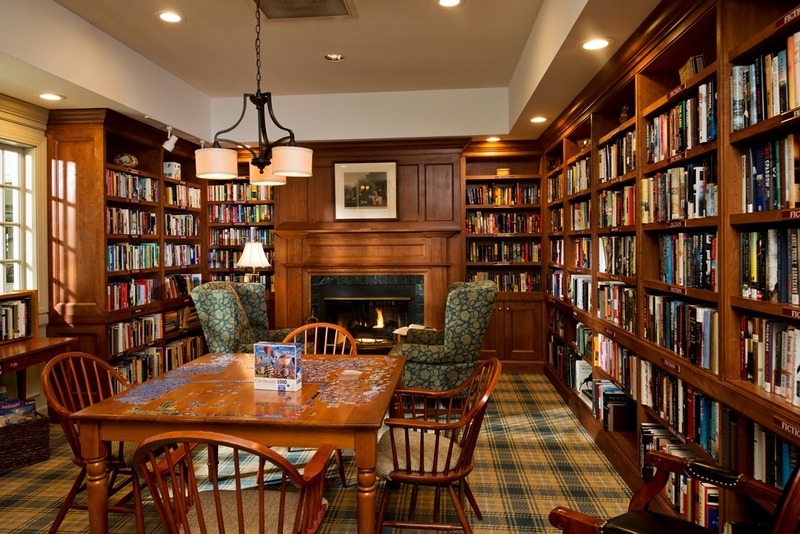 The Commons also features a library, beauty salon/barber shop, terrace lounge, an art studio, a wellness center and indoor aquatic center. 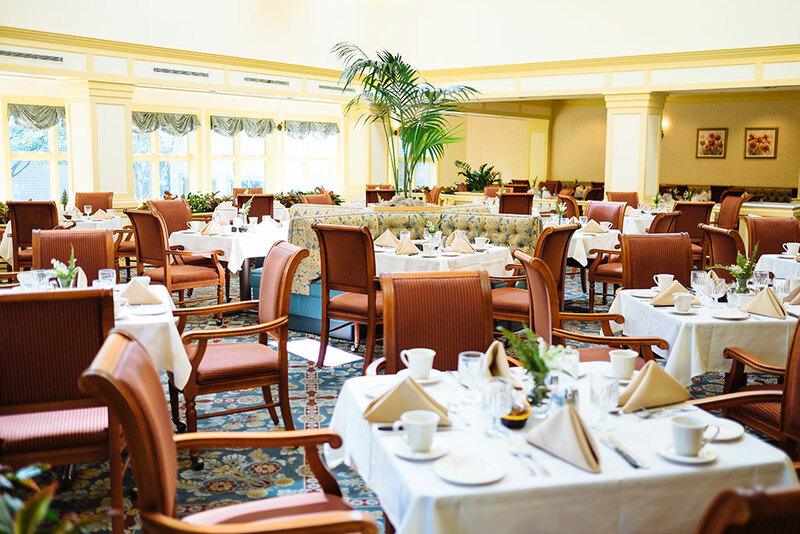 The Normanskill Dining Room serves dinner daily in an elegant setting, while the Beverwyck Cafe offers a complimentary continental breakfasts, soup and sandwich lunches, or made-to-order dinners. And, whether you need a few groceries or a special gift, the Beverwyck Cafe is the perfect spot for quick and convenient shopping. 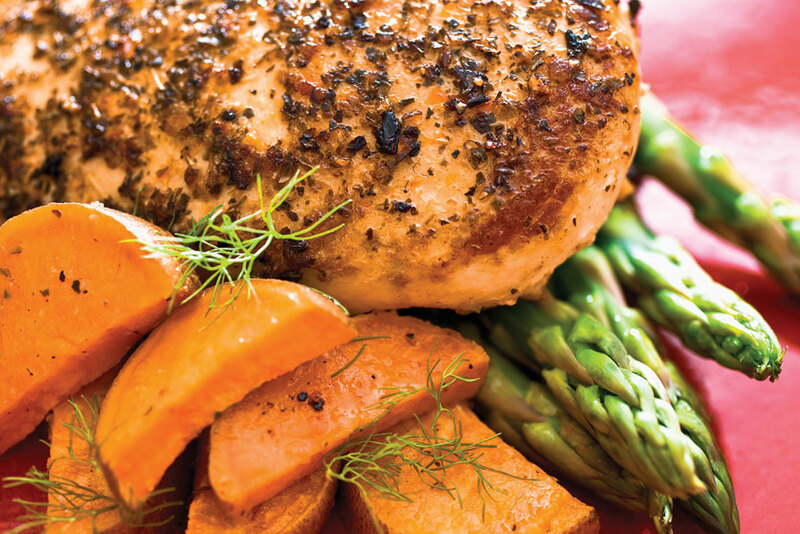 Invite family and friends to dine with you, or entertain them in our private dining room. 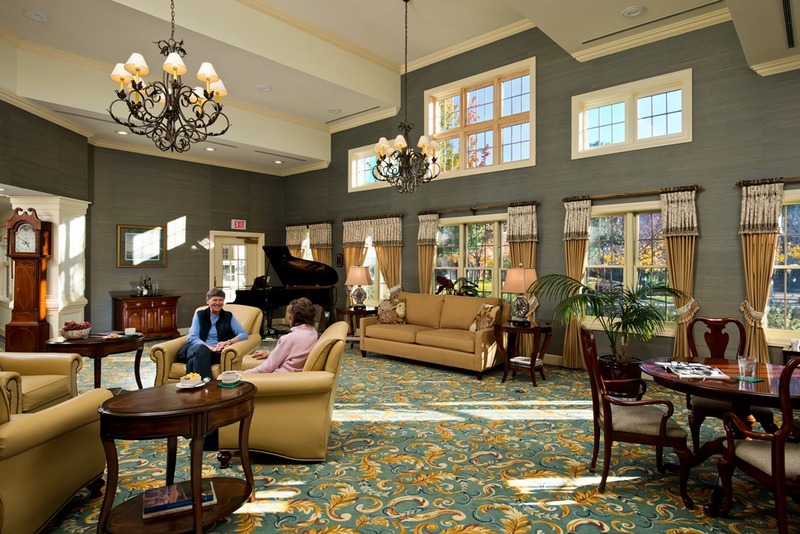 Located just minutes away from Albany NY, in Slingerlands, you’ll find the 80 acre Beverwyck independent senior housing community. 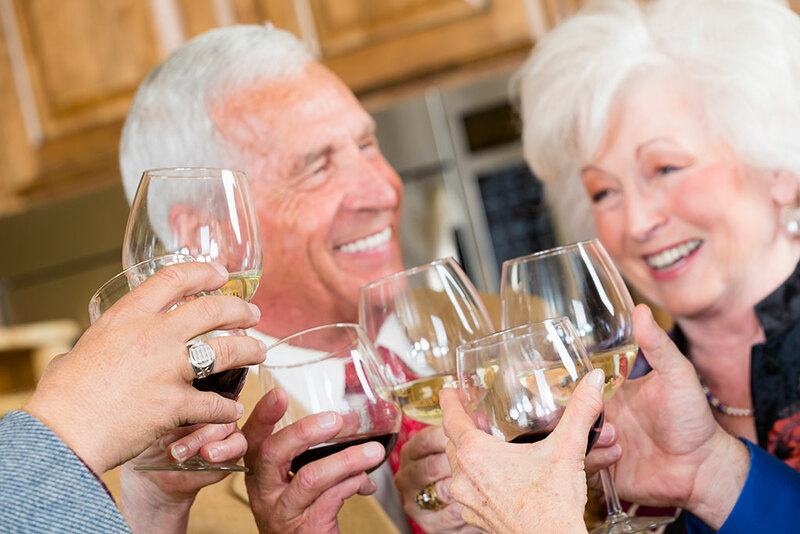 At Beverwyck, you’ll find 175 one and two bedroom apartments, designed specifically with senior living in mind. 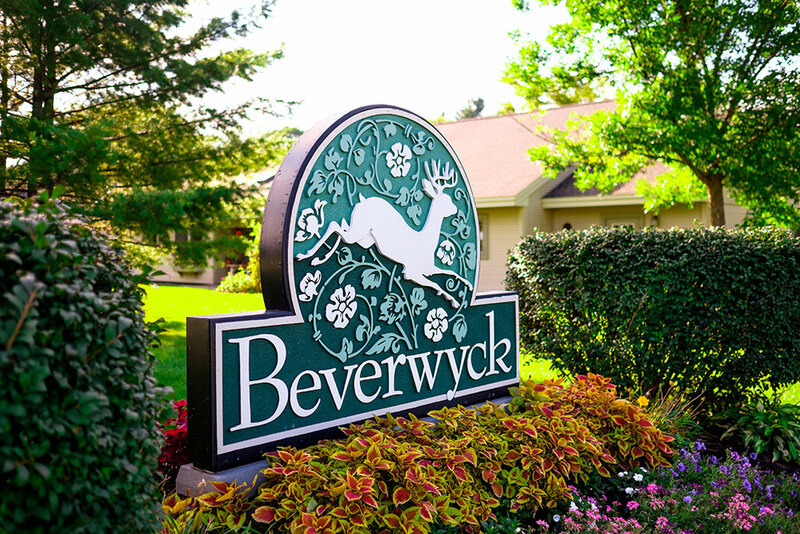 Beverwyck’s senior housing also includes 29 two bedroom cottages.